Can we go ahead and say that summer is here? I know the “official” date isn’t until later this month but come on, temperatures are soaring and pools are open! 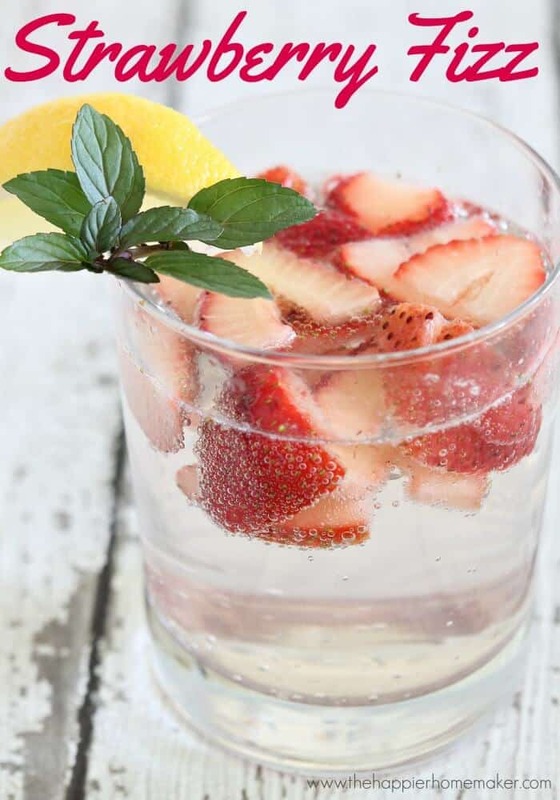 Not to mention that my grocery store is overflowing with all of my favorite summer produce-strawberries, sweet corn, and the star of today’s cocktail creation-a Ginger Peach Champagne Cocktail! Remove the pit from your peach and slice. Place peach and ginger in a food processor (I use my Ninja) and pulse until smooth. Strain peach and ginger mixture through cheesecloth to remove any solids. Spoon about a tablespoon of the peach/ginger liquid into each champagne glass and top with champagne. This crisp and refreshing Ginger Peach Champagne Cocktail is the perfect brunch or summer lunch cocktail. Remove the pit from your peach and slice. Place peach and ginger in a food processor and pulse until smooth. Strain peach and ginger mixture through cheesecloth to remove any solids. Spoon about a tablespoon of the peach/ginger liquid into each champagne glass and top with champagne. This cocktail has such a light, lovely flavor. I love how the ginger adds a little interest and “punch” to the delicate peach flavors. This is perfect for brunch or a summer afternoon! 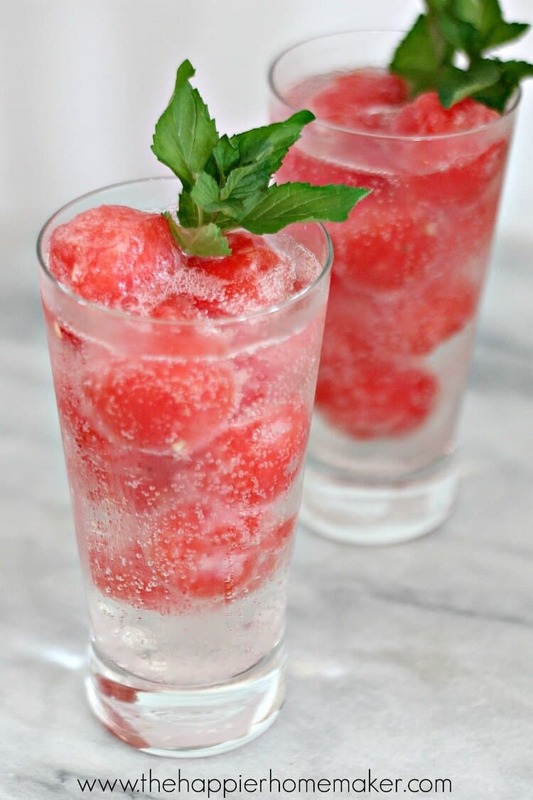 What are your favorite summer cocktails? Let me know in the comments! 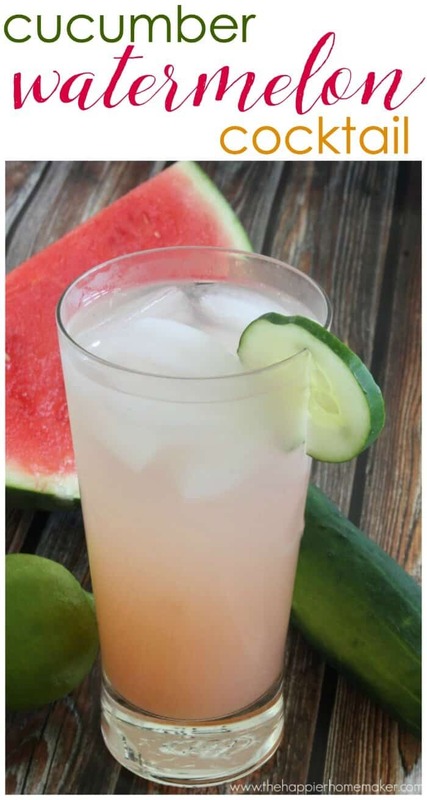 Have you tried any of these cocktails using Young Living Culinary Grade Essential Oils? I am a distributor and just got my kit with all the oils. I must try the oils in the these drinks.